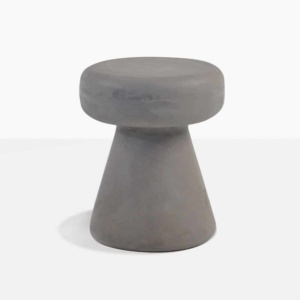 Add flair and personality to your living space with our new raw concrete Chess Stool. 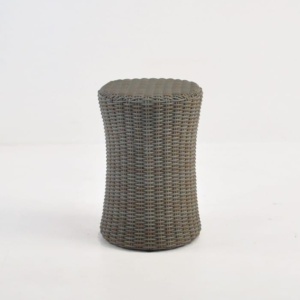 The Chess Stool can be used as a dining chair or a side table. 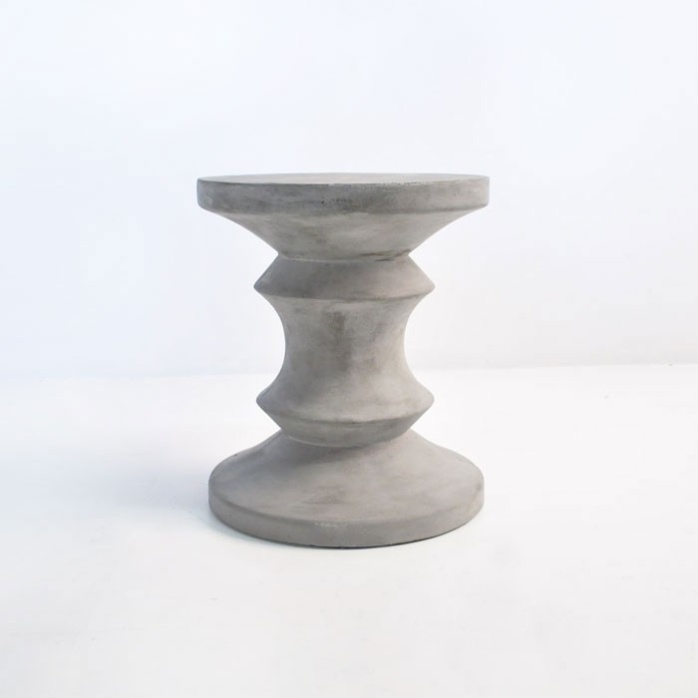 Our raw concrete and A-Grade teak furniture mix and match well together. 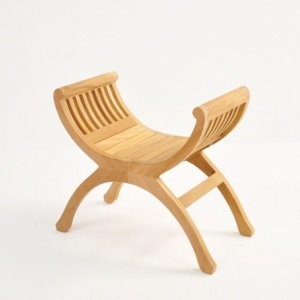 View our dining collections for inspiration to update your outdoor or indoor dining area.